As comfortable as your new workout clothes might be, it’s probably not a good idea to leave gym premises scantily-clad or drenched in sweat. While you have your workout attire figured out, what you have to change into afterwards is just as important. No need to sweat it though, we’ve got you covered with items to consider when you want to change clothes and go. If you were comfortable during your workout, there’s no reason why that shouldn’t carry over to when you’re done. 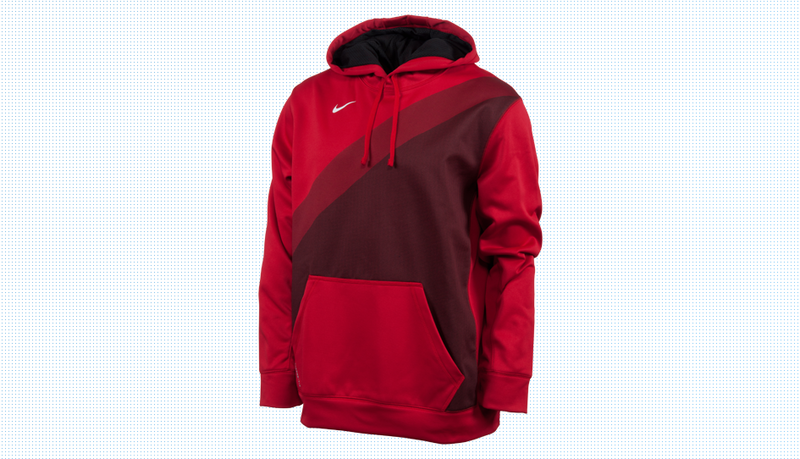 Check out the Nike KO Hazard Hoodie that provides comfort, while being stylish and ultra-warm with insulating fabric. 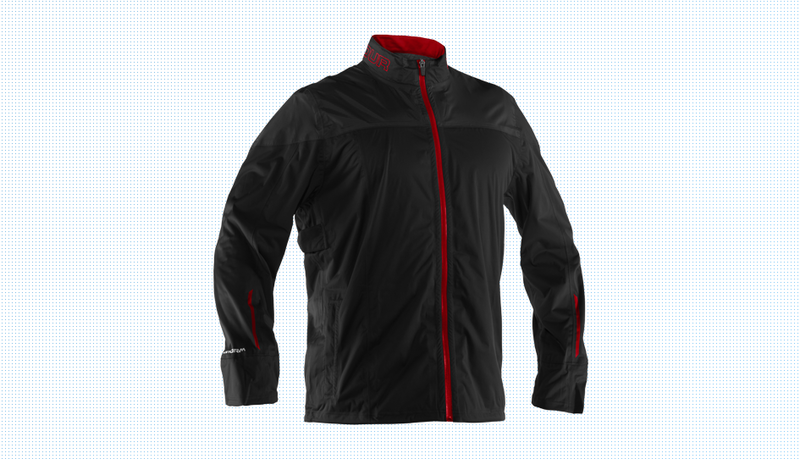 As a counterpart, there’s the Under Armour Ultimate 2.0, which features waterproof fibers to match. For women, the options are much of the same. In the Nike Element Thermal, you get a light, yet warm hoodie that goes well with the adidas Firebird Track Pant, which looks good and is highly functional.